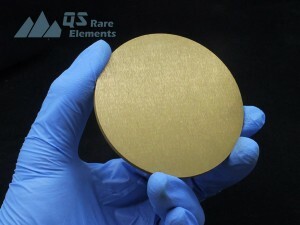 As a supplier of sputter targets, QSRE has the nitride and carbide sputter targets range from very common TiN, AlN, to rare elements products such as HfC, TaN. 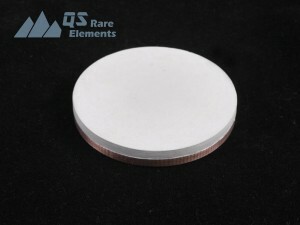 We support our customer's projects with high quality and wide range of size of ceramic targets. 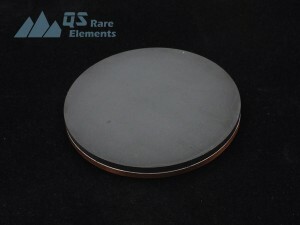 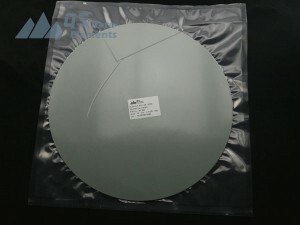 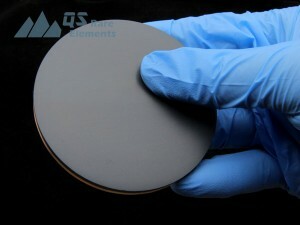 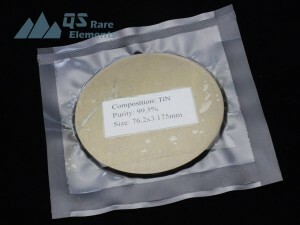 We are capable to conduct on set backing plate bonding, with both indium and elastomer. 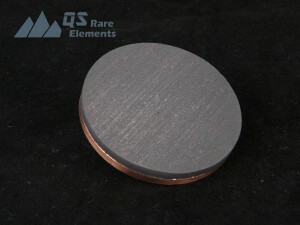 Custom backing plate is also available. 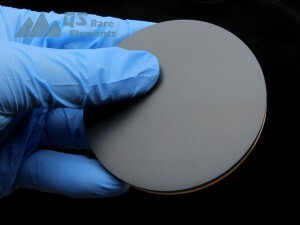 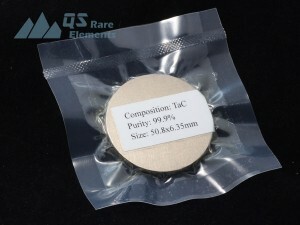 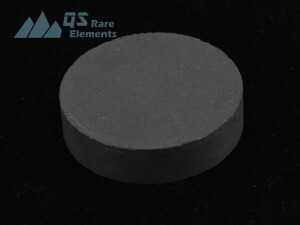 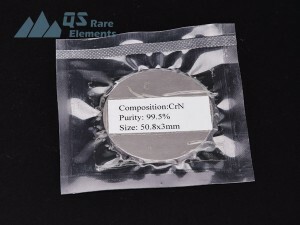 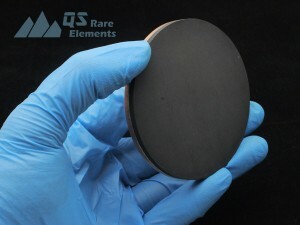 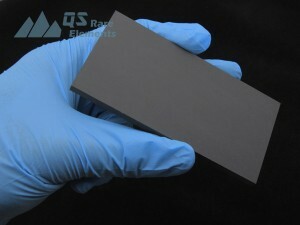 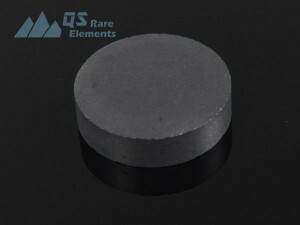 Carbides and Nitrides are also a very important and common material for sputtering targets. 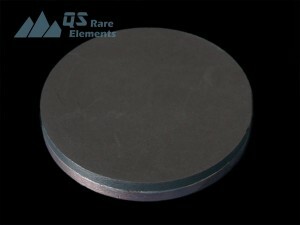 A lot of carbides and nitrides are extremely hard and has great ability of corrosion resistance. 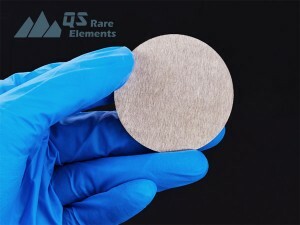 As a result, carbides ceramic sputtering targets and nitride sputtering targets are frequently used in surface finishing for mechanical parts. 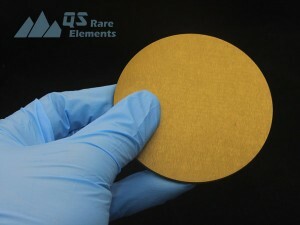 Please contact us at sales@qsrarematerials.com for more information and request a quote with discounts for your custom produced oxide sputter target.